KISMAYO, Somalia Oct 1, 2014 (Garowe Online)-Remote-detonated roadside bomb attack targeted Jubaland intelligence officers in Toyota Noah in the southern port city of Kismayo on Wednesday according to witnesses, Garowe Online reports. The roadside bomb went off shortly after the car wadded into a minefield along former Kismayo meat factory road in Kismayo’s Gulwade neighborhood. Medical sources state that one intelligence officer is in critical condition. 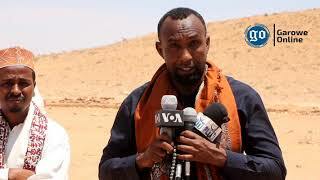 No group claimed credit for the bombing but as has been the case Al Qaeda linked Al Shabaab group carries out high-profile assaults in southern Somalia. 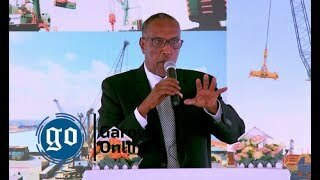 Relatively calm days prevailed in Kismayo which has been a host for delegates representing Lower Jubba, Middle Juba and Gedo regions. 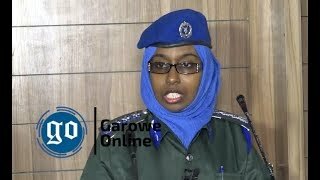 Jubaland security forces captured three Al Shabaab suspects in massive sweep last week. 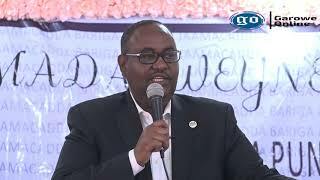 Meanwhile, Jubaland’s Minister for Information, Posts and air transport Ibrahim Mohamed Adan (Bajuun) has sacked Kismayo airport General Manager Arab Ahmed Ali and in turn named Abdulkadir Abdullahi Mohamed to the post. 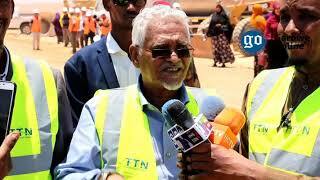 Mohamed Ismael Dhuhow was also appointed as Kismayo airport security unit head.